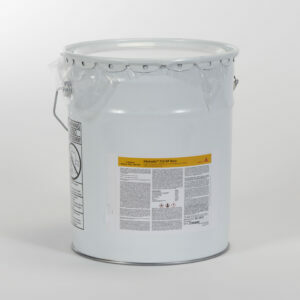 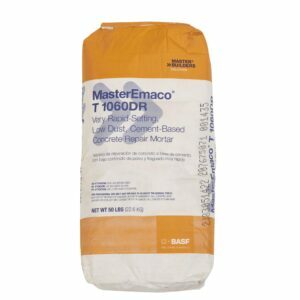 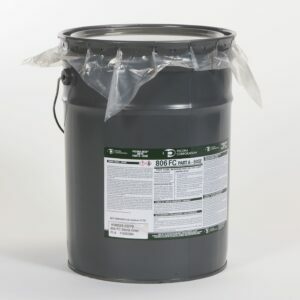 MasterEmaco N 400 is a two component polymer-modified high build, lightweight repair mortar with an integral corrosion inhibitor. 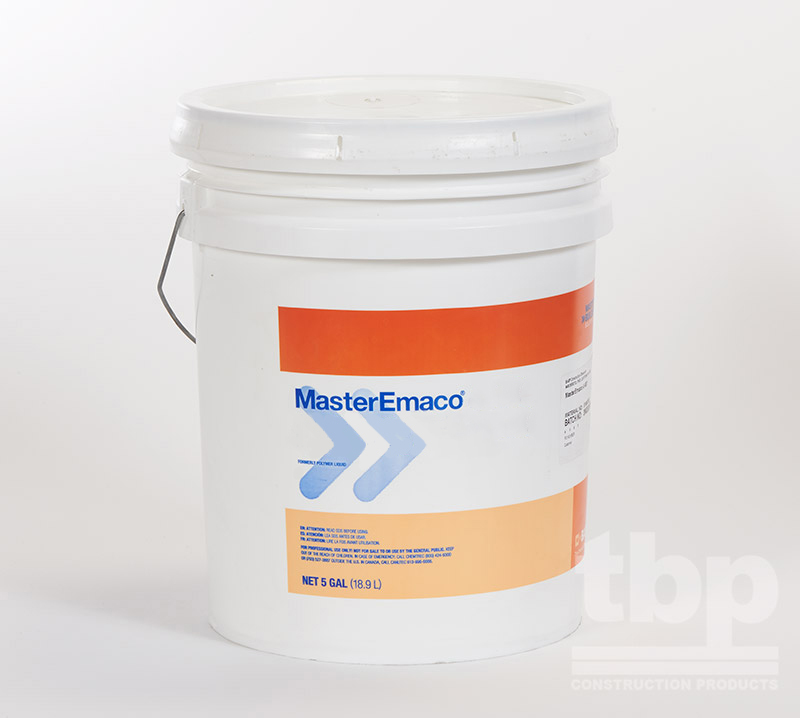 It is designed for repairing vertical and overhead concrete surfaces in deep lifts. 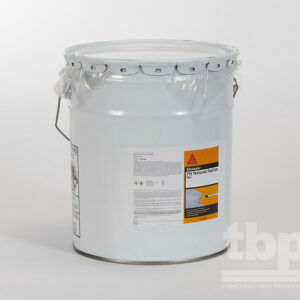 Very high-build; up to 3″” on vertical and 11/2″” on overhead surfaces.